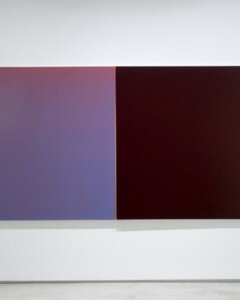 Matthew Allen’s colour field works hold your gaze with his strong and confident use of paint. His most recent second solo show at Sullivan and Strumpf in 2012 was hugely successful. He is currently in Paris completing his residency at the studio of Moya Dyring. Certainly a young artist worth watching.